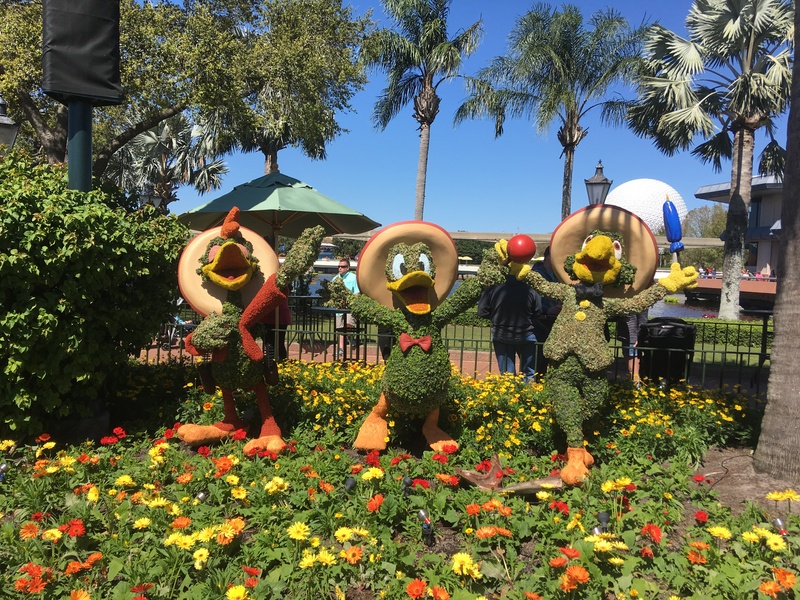 2019 marks the 26th Epcot International Flower and Garden Festival. 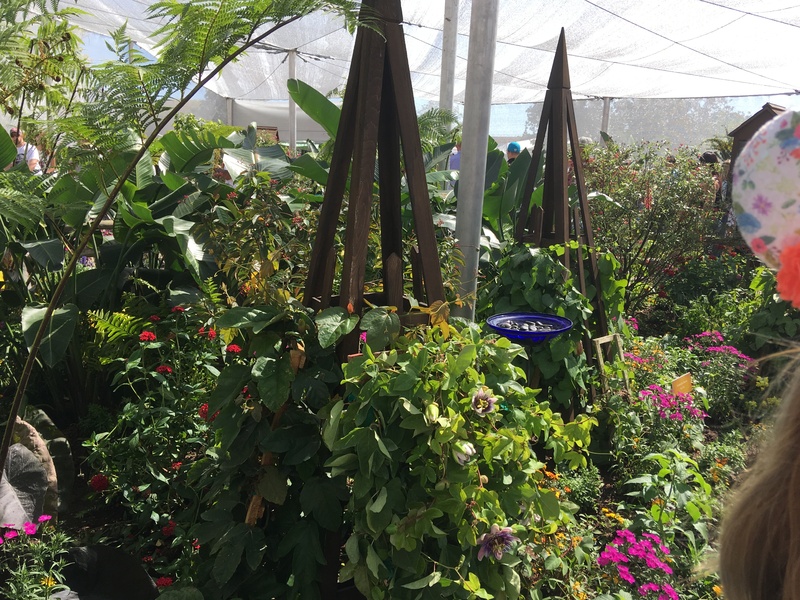 Running from March 6 through June 3, guests can experience topiaries, flowers, special exhibits, special food, and the newly expanded Garden Rocks Concert Series. 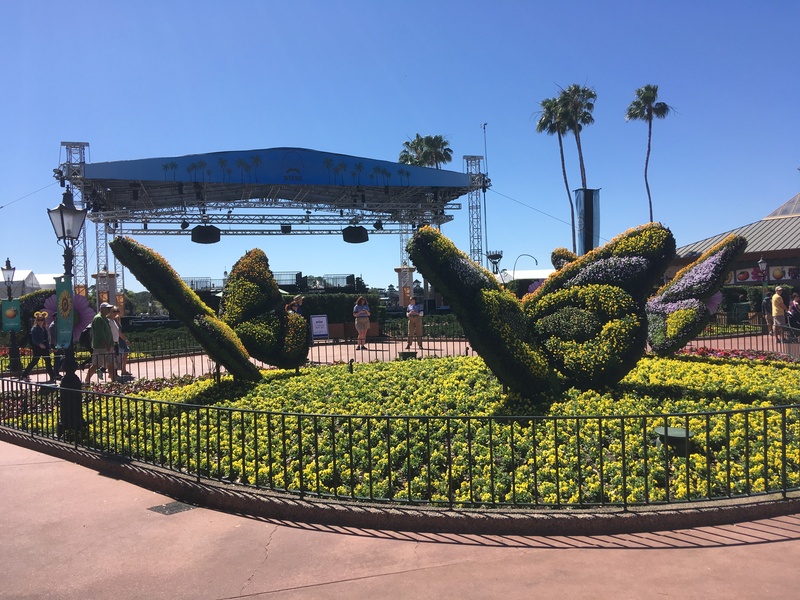 There are also some new “topiaries coming to the festival. WashedAshore.org, a non-profit organization that, “builds and exhibits aesthetically powerful art to educate a global audience about plastic pollution in oceans and waterways and spark positive changes in consumer habits,” will display a special sculpture. This piece will be in honor of Disneynature’s upcoming Penguins documentary that will open on April 17. Made of recycled marine debris, the piece will feature and adult and baby Adélie penguin. 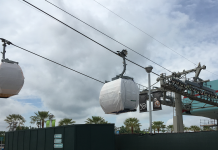 Guests will find the sculpture on display in Future World. The Toy Story topiary in Future World East, will have Bo Peep and her sheep added to the existing display with Woody and Buzz Lightyear. 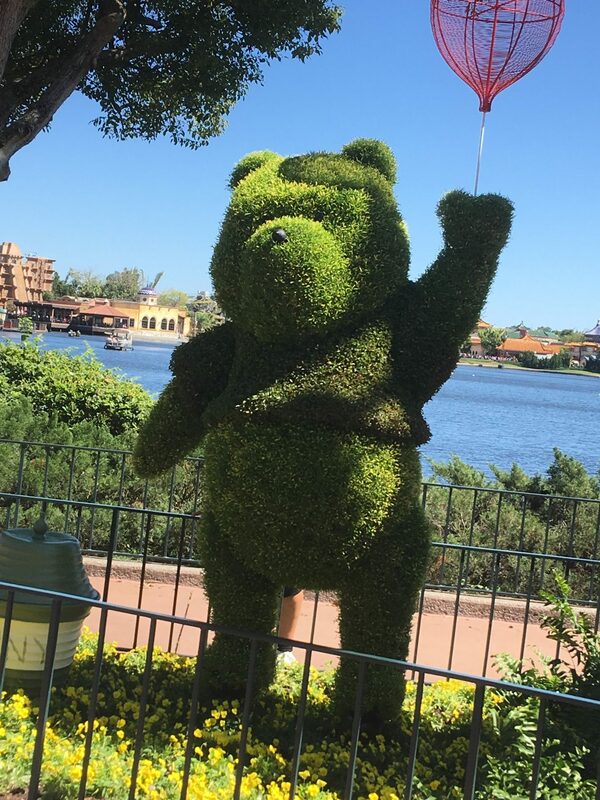 Of course, the “old favorite” topiaries will be back! The Garden Rocks Concert Series, will now be expanded to every day of the festival. Musical guests will perform three shows daily at the America Gardens Theater at 5:30 PM, 6:45 PM and 8 PM. 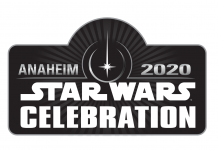 Guests can look forward to returning favorites as well as new musical performers that have been added to the roster. There will be Garden Rocks Dining Packages available. 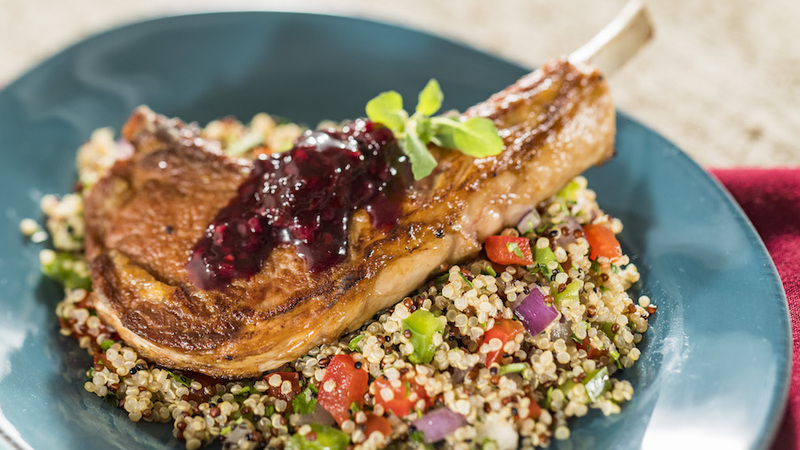 If you book this package you can eat at one of 15 different Epcot Table Service locations at breakfast, lunch or dinner. This will guarantee you seating at one of the 3 concert performances that evening. Akershus Royal Banquet Hall, Biergarten, Chefs de France, Coral Reef, Garden Grill, La Hacienda de San Angel, Nine Dragons Restaurant, Restaurant Marrakesh, Rose & Crown Dining Room, San Angel Inn Restaurante, Spice Road Table, Teppan Edo, Tokyo Dining, Tutto Italia Restorante, and Via Napoli Ristorante e Pizzeria. 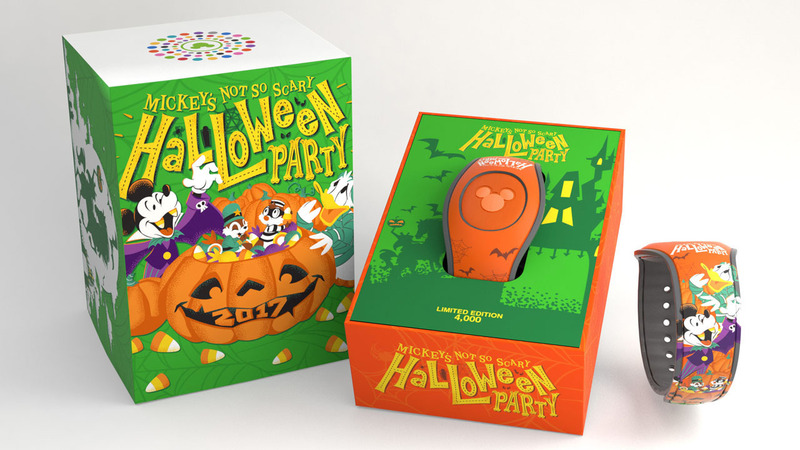 You can book this package with your travel agent, using the Disney website, App, or calling Disney directly at (407) WDW-DINE. Outdoor kitchens won’t be the only returning favorites this year. The butterfly house and scavenger hunt will also return. Goodness Garden Butterfly House sponsored by GoGo squeeZ. 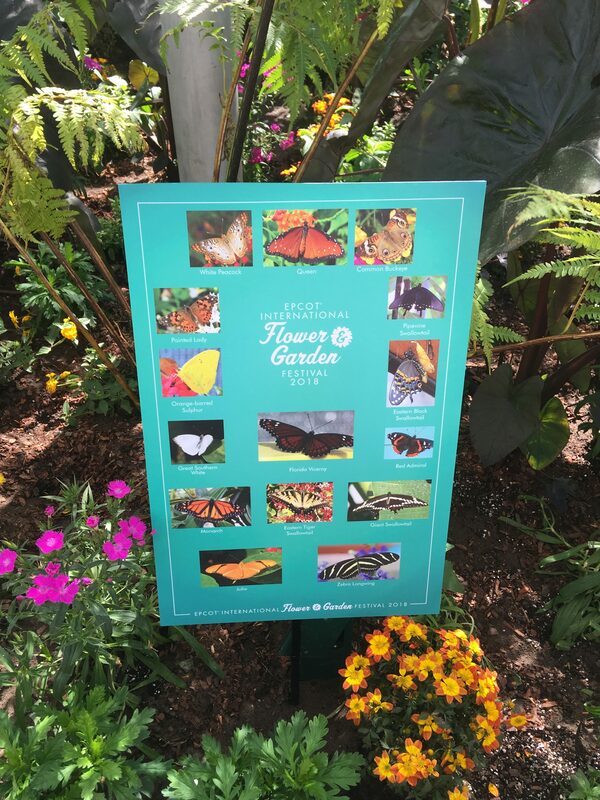 Here more than 1,000 butterflies and various flowers are on display for guests to visit. Our kids loved this! 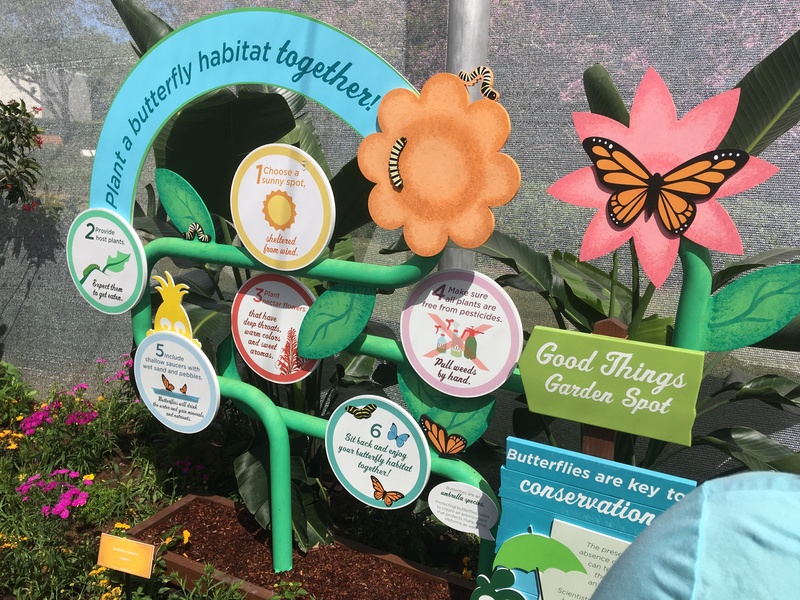 This scavenger hunt takes you around the displays to find Spike the bee. This fun Easter-themed scavenger hunt will take place from April 5-21 (while supplies last) around the World Showcase. 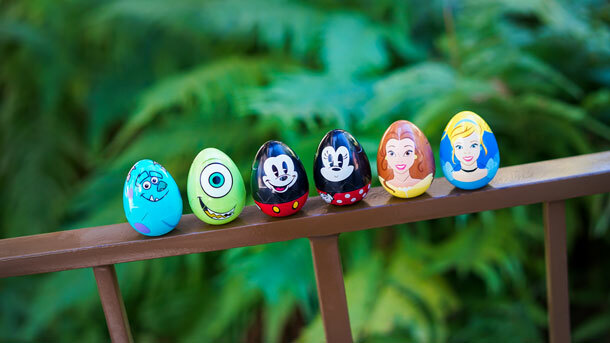 Guests search for Disney character inspired eggs and place a sticker on a map to collect a prize. Both scavenger hunts cost money to participate, but you get a special prize upon completion. 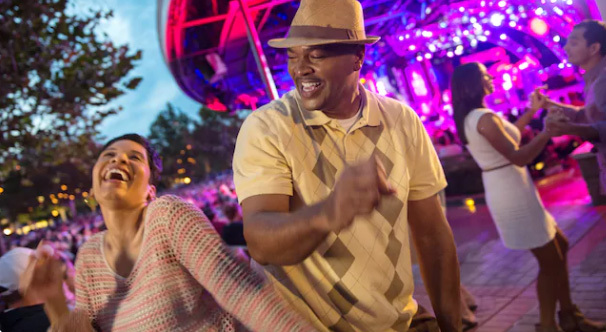 During the festival Epcot offers special guided tours, on select days, for a fee. Royal Tea Garden Tour, presented by Twinings. This tour happens in the morning at the United Kingdom pavilion. Here guests will learn about the history and art of tea. While taking a tour through the tea garden. After the tour, there are tea and scones for the participants. 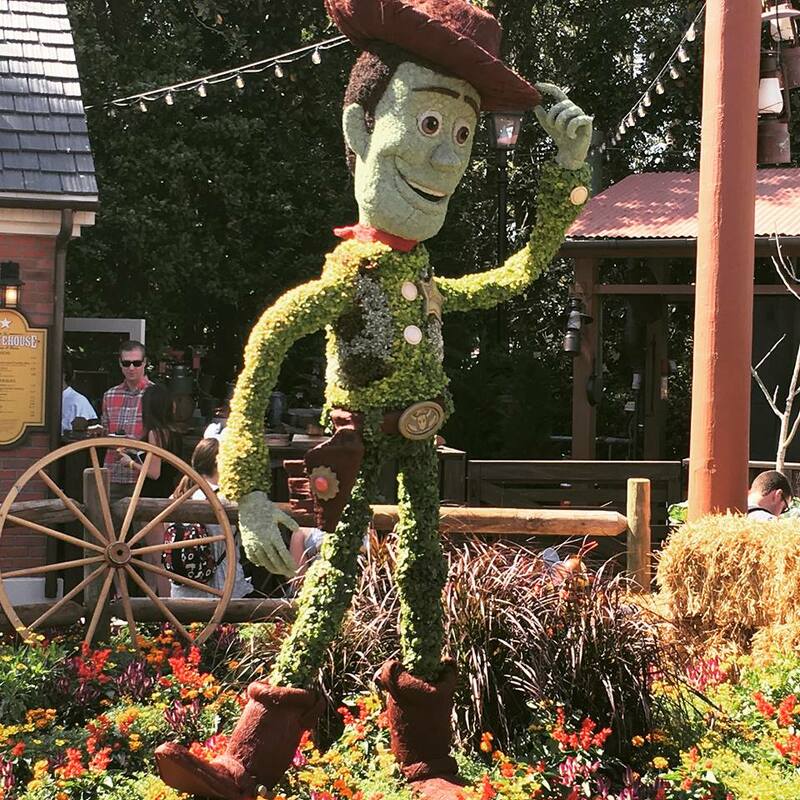 Join a Disney horticulturist for a three-hour walking tour to explore gardents and topiaries of the festival. 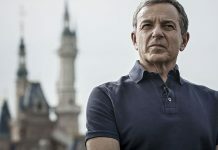 Learn about how landscaping is important to Walt Disney World and be introduced to new plant materials and gardening techniques that you can use in your own home garden. These tours do cost a fee and reservations are required. 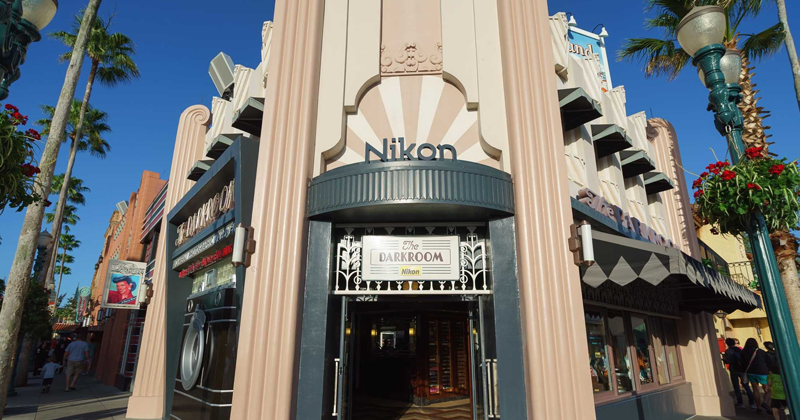 Reservations for tours will open on January 2019. 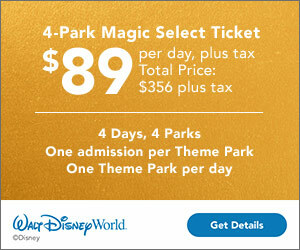 You can contact your travel agent to schedule or call (407) WDW-TOUR. 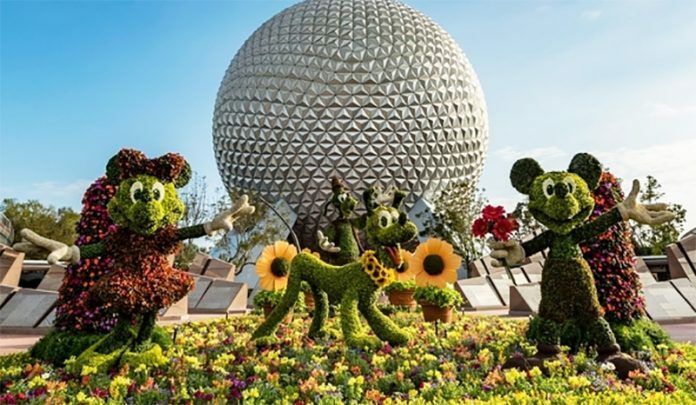 Remember to check out all the 2019 Epcot Flower and Garden Festival merchandise that will be available in the stores and special kiosks around Epcot. 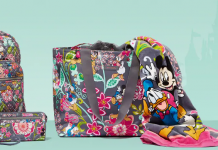 There you can usually find garden inspired merchandise, special collaboration pieces like Dooney and Bourke bags or Alex and Ani bracelets, Spirit Jerseys, apparel, housewares and more. You can check out a video we took of last year’s event! 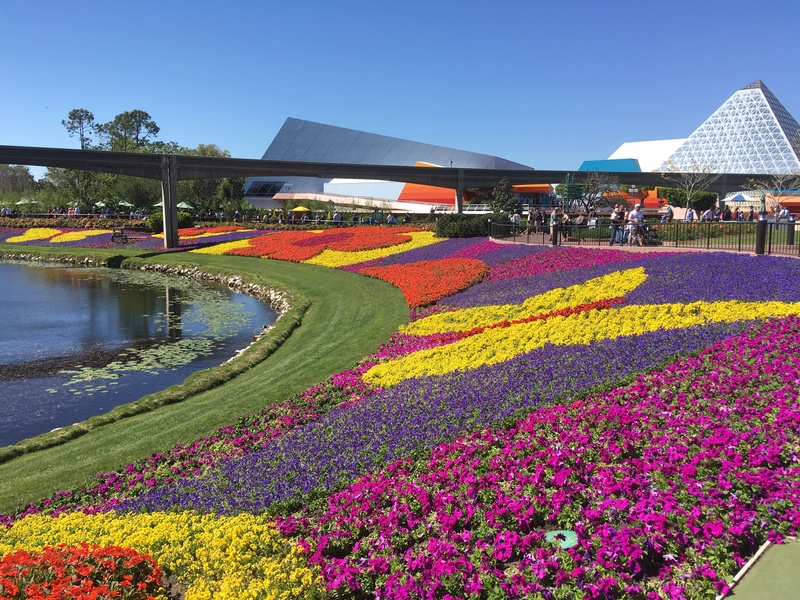 To book a trip for the 2019 Epcot’s International Flower and Garden Festival, make sure to contact your travel agent today. 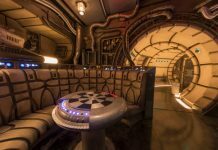 There are so many things going on in the parks that you can easily combine visiting this event, with other exciting special offerings in the parks. They an help set you up with the best time to see as much as possible. 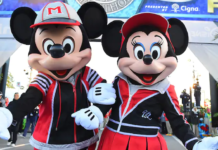 We recommend Mickey Vacations at Academy Travel. They are a top level Diamond Earmarked agency. 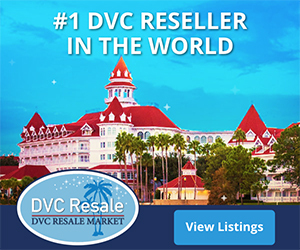 Fill out the form below for a no obligation quote, or contact Disney to book your trip.